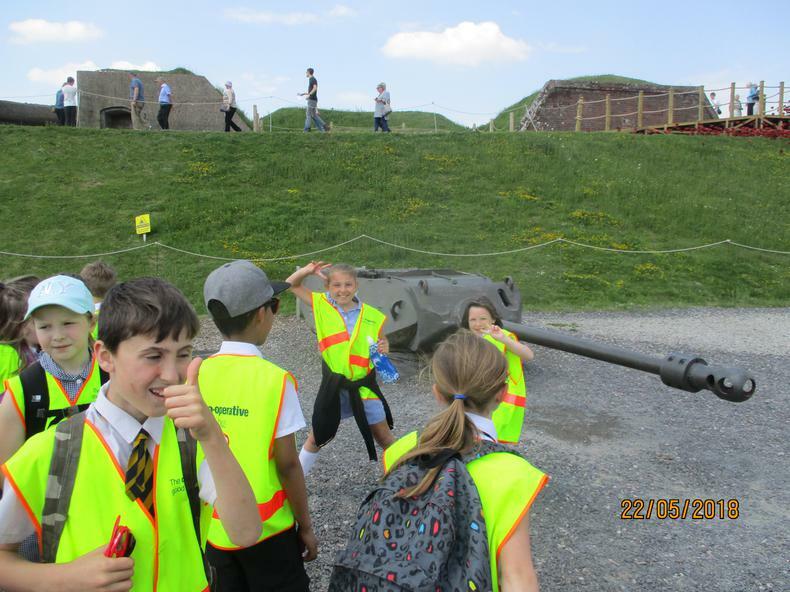 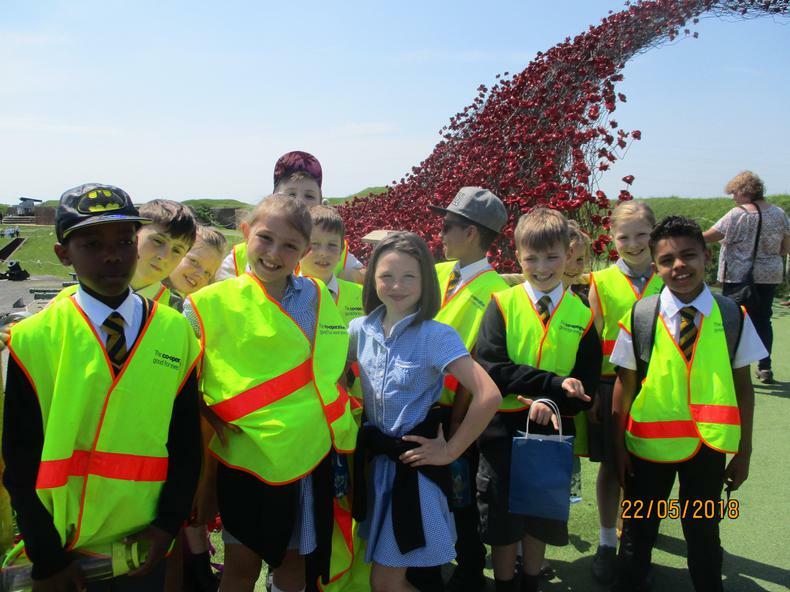 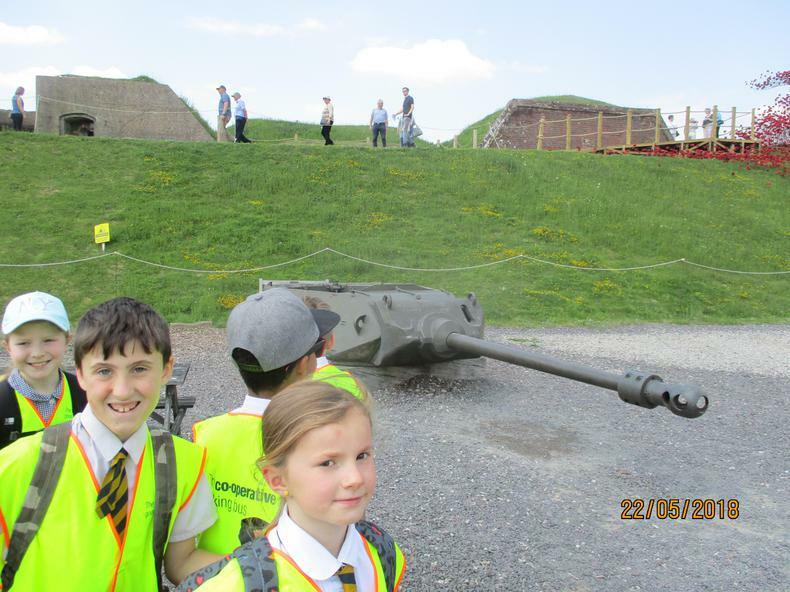 Year 4 were extremely lucky to have the opportunity to visit the poppy installation at Fort Nelson. 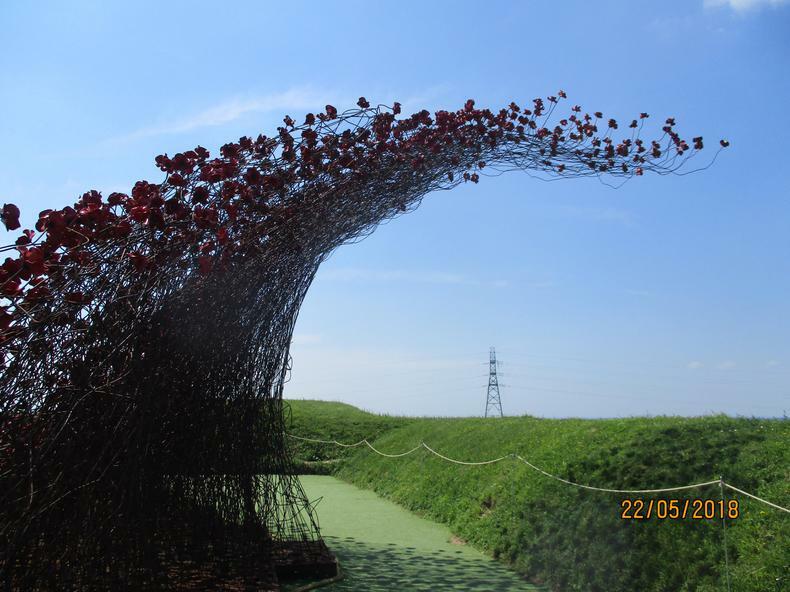 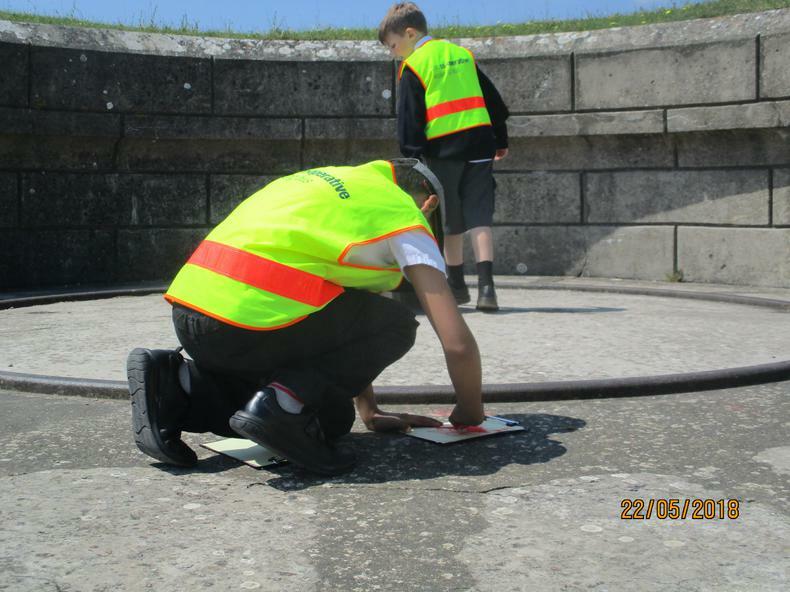 They were able to see up close the dramatic sculpture and produce some art work thereafter. 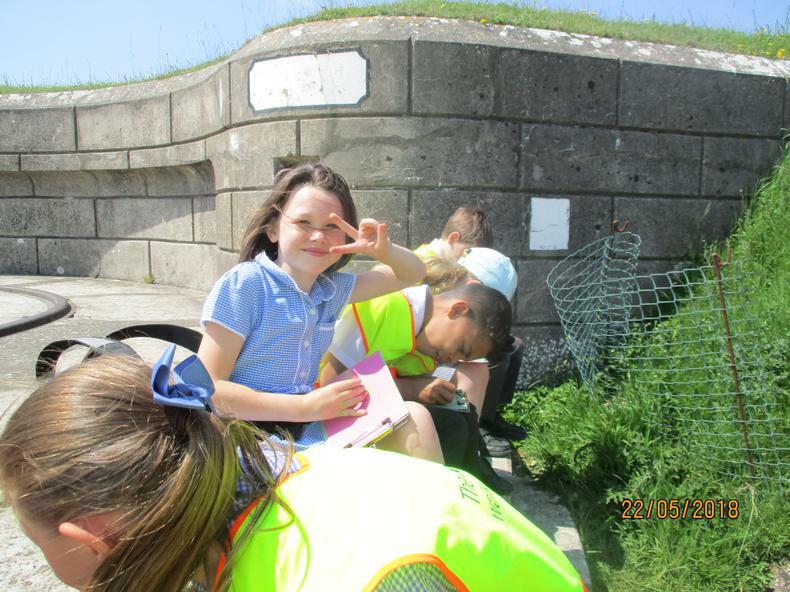 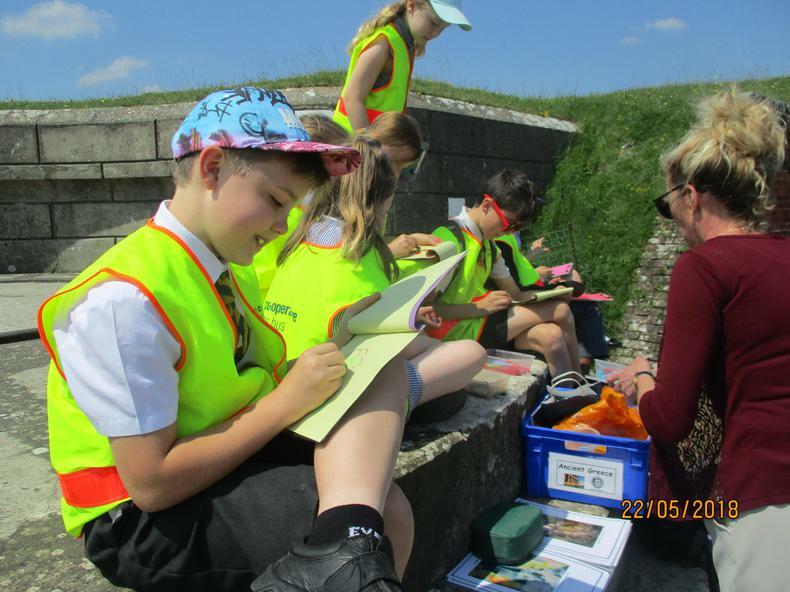 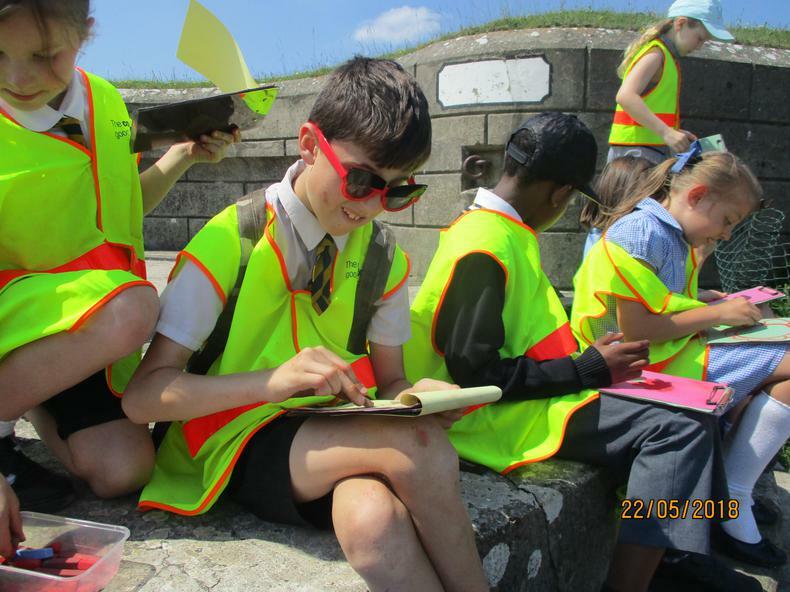 Most of the children did some rough sketches of the sculpture, with the idea to create a larger piece of art work back at school. 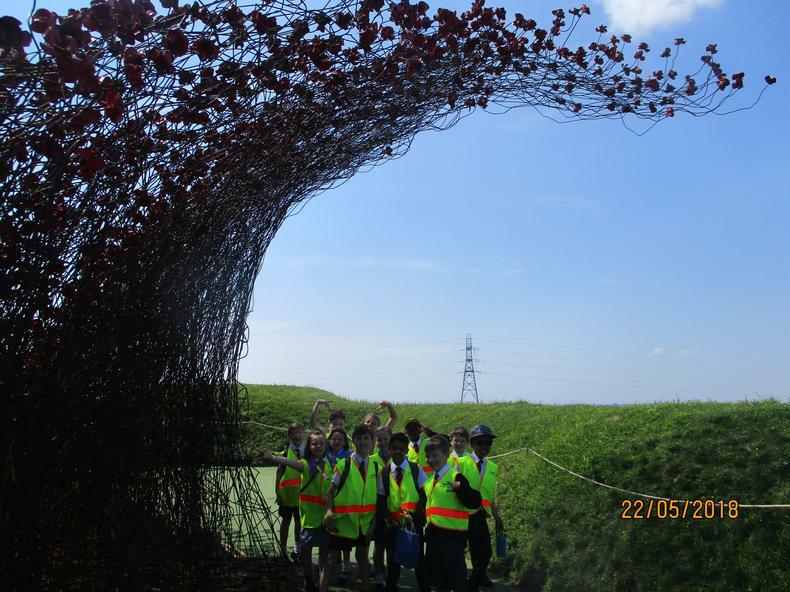 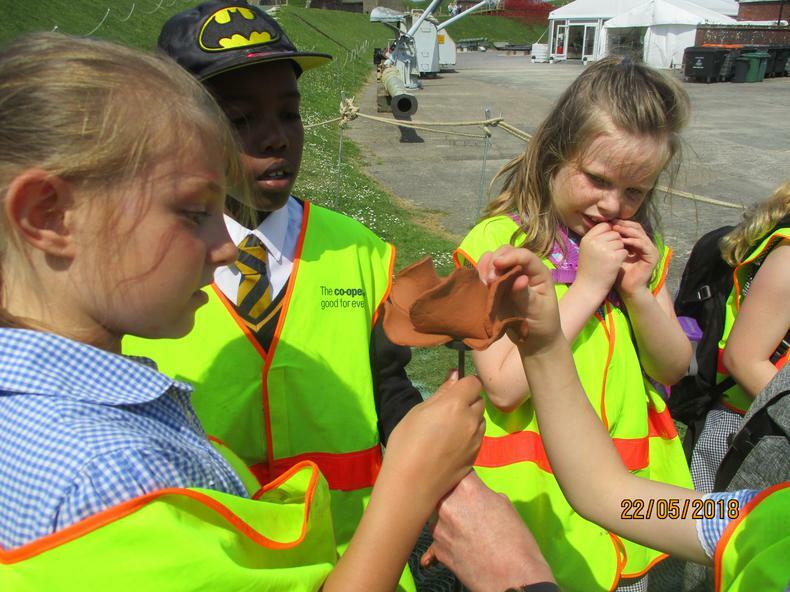 As well as this, the children were able to see one of the ceramic poppies before the glazing process had taken place.